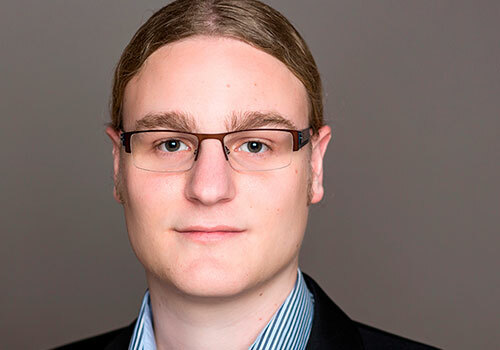 Dominik Obermaier is co-founder and CTO at dc-square, the MQTT company. He is the lead architect of the HiveMQ MQTT broker. His main interests are IoT, mobile communication and highly scalable software on the JVM. He is a frequent speaker at conferences and helped standardizing MQTT 3.1.1 at OASIS.